Give us your photos, in almost any format, and we will create FRESH DIGITAL COPIES you can share and cherish forever! Pricing from as low as ONLY ~13p per photo! with orders over 500 photos! 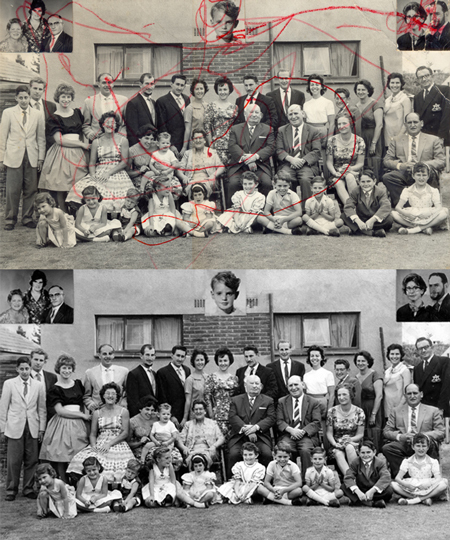 Have you got a crumpled or faded photo you'd like restored? 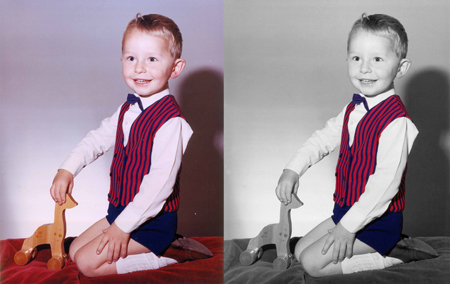 We can do bespoke photo repair, by scanning your original and repairing the damage. 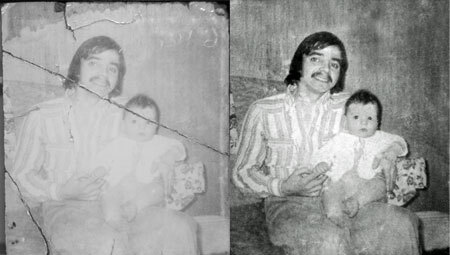 Prices depend on how much damage there is to the photo, and thus how much time it'll take to restore - but pricing for a single photo is around £15, with significant discounts for multiple photos.